Tomato Day is being held on March 7th, 2019 at the Country View Golf Course in Dover Center, ON (25393 St. Clair Rd. Dover Center, ON N0P1L0). Registration will begin at 8 am and pre-registration is not required. Check back, as the program will be posted soon. 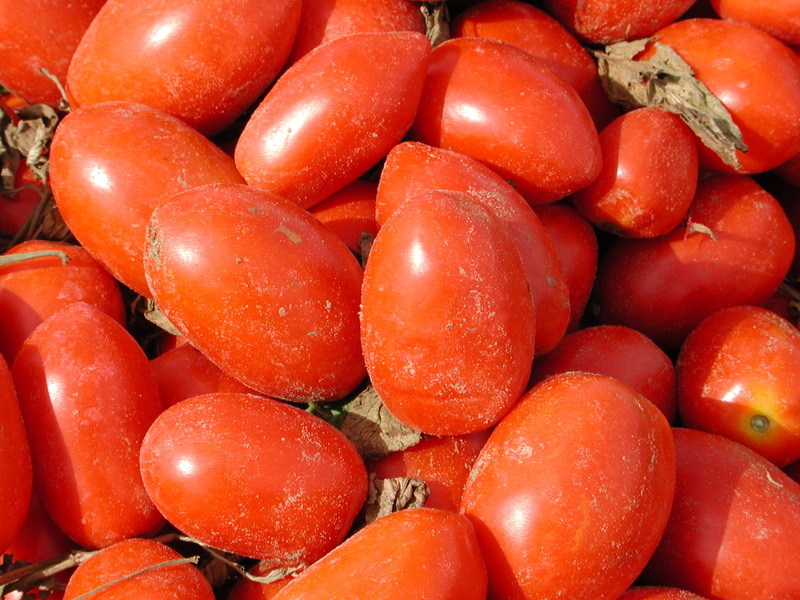 Tomato Growers – your input is wanted! Dr. Cheryl Trueman (Ridgetown Campus – University of Guelph) and Amanda Tracey (OMAFRA – Ridgetown) are putting together an Insects and Insecticides Workshop for Tomato Day. Do you have a question you would like answered or a topic you think should be covered? E-mail your suggestions to ctrueman@uoguelph.ca and amanda.tracey@ontario.ca by February 11, 2019.